Menu 2.0, although it doesn't look too different, it is. It is more customizable and more documented to help users customize their menus. Menu has some neat features making it more useful to people. 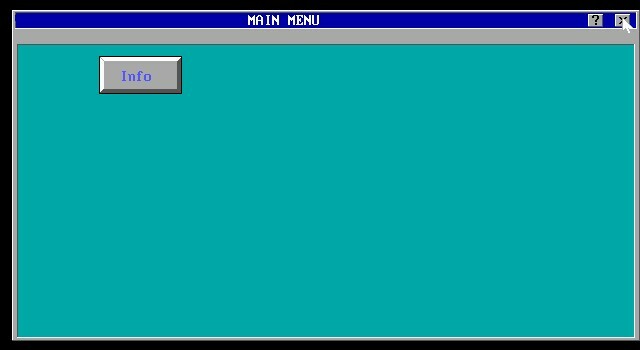 There still aren't many programs or accessories with it, but if there were, this GUI would probably be even better.